Welcome. 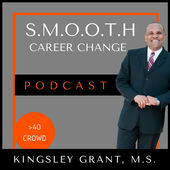 If you are here it is because you heard Kingsely Grant and me talking on the Smooth Career Change podcast. I hope you had as much fun listening to us as I did talking to Kingsely. 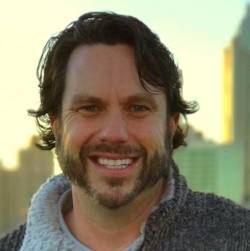 He is a great host who is passionate about introducing you to the people and ideas that can improve your business and your life.